Can I add my event? We don’t call it a Folk Club. How can my event have a web page? How do I update my event on the map? How does the map work? We don’t have a website. Why can’t we be on the map? What is my map location? Folk Music Map is International! 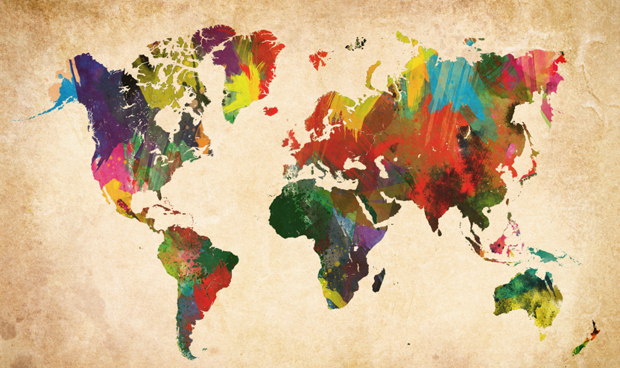 The Folk Music Map is International! I’ve worked out how to do this cleanly (I hope). The data forms for clubs and festivals now include country and the map location can be entered as [UK Postcode], [Town, Country], or [GPS Coordinates], and there’s a link on the form to a FAQ page that explains each of those things including how to get your GPS coordinates from Google Maps. Next step is whether the way the map describes events is relevant to the kinds of events you’ll find in different countries, but it’s always a work in progress and I look forward to feedback. So if you know of events anywhere in the world put them on the map or ask the organisers to do it. This entry was posted in News on February 27, 2015 by chrisrust. How do I find my Map Location? How do I update my entry on the map? It's not a 'Folk Club', can I add it? It's not a 'Folk Festival', can I add it? No website. Can't we be on the map? No website. How can I get one? When will my event show on the map?